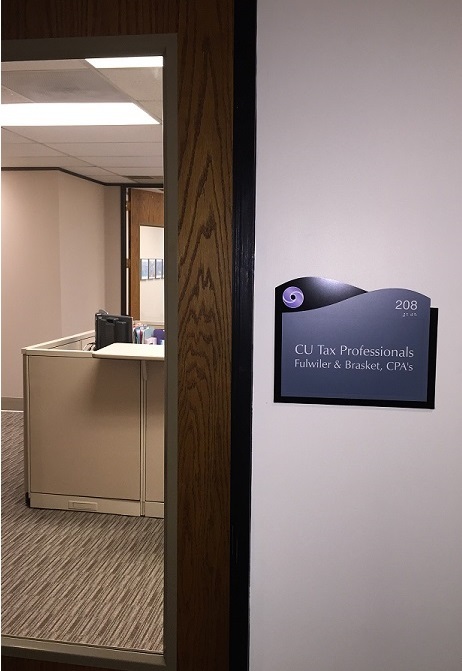 CU Tax Professionals (CU Tax) provides income tax preparation and planning services to individuals and small business clients. We've been closely associated with First Tech Federal CU and its members for over 25 years. CU Tax works with many employees of sponsor companies like Tektronix, Intel, Nike, etc. As a result, our tax professionals are well versed in high-tech tax issues like employee stock purchase plans (ESPP), stock options, and alternative minimum tax (AMT).